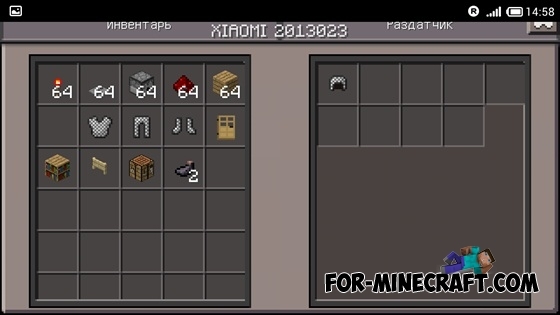 Now by using screenshots, we will show you the mechanism that automatically gives out the armor. 1. 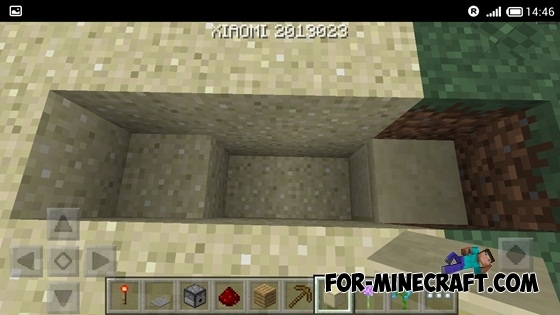 Find a place and dig a trench (length of 4 blocks). 2. 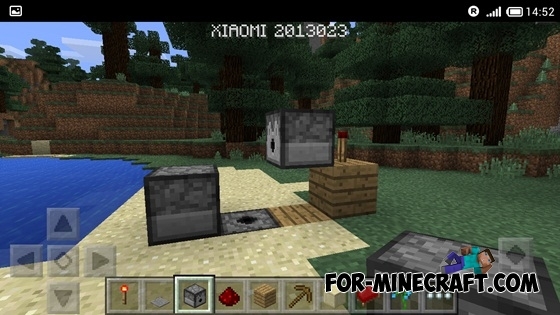 Place a redstone as shown in the screenshot. 3. 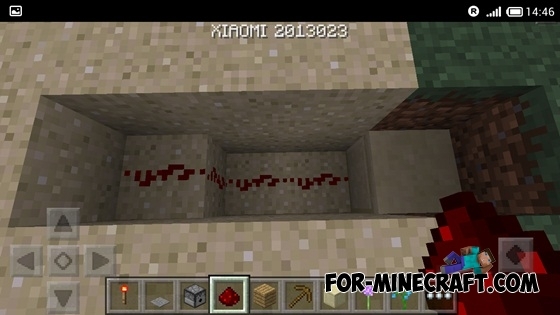 As you can see, we do not put redstone on 4 block. 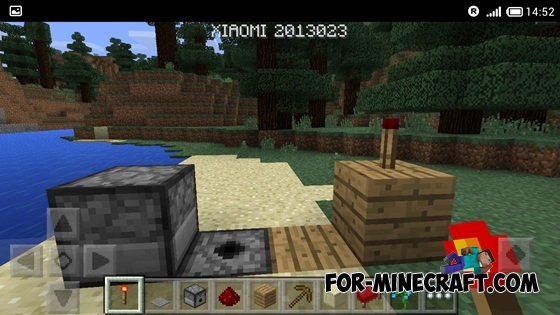 There we will place redstone torch. 4. Then put the dispenser. 5. 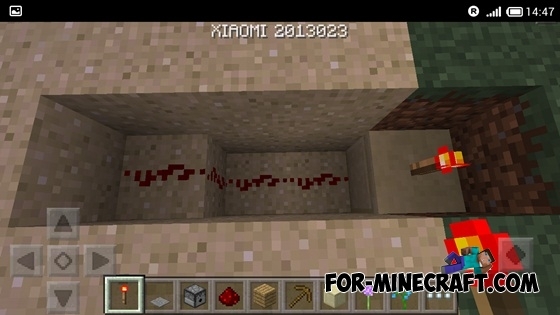 Then stand up on the dispenser and put the second dispenser to the first block of trench. 6. 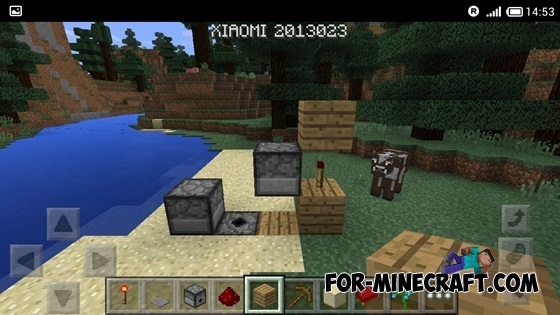 Put any solid block as shown below. 7. Put the torch on a solid block. 8. 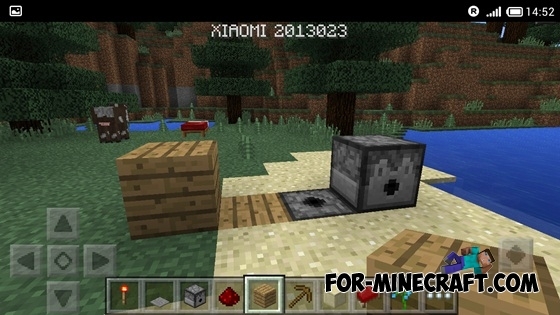 We place another dispenser as in the screenshot. 9. 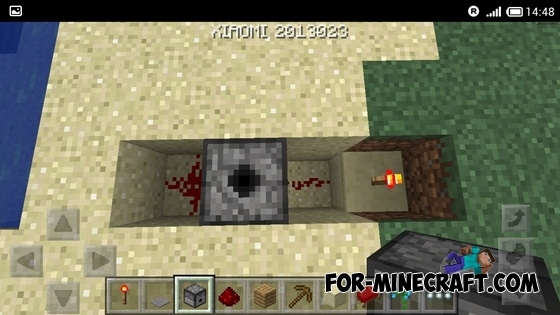 Put a solid block on the torch. 10. 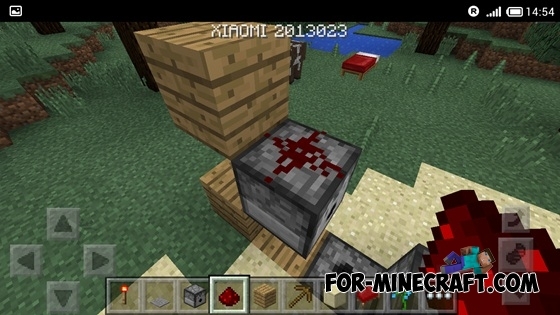 Put the redstone on dispenser (need to sit down). 11. 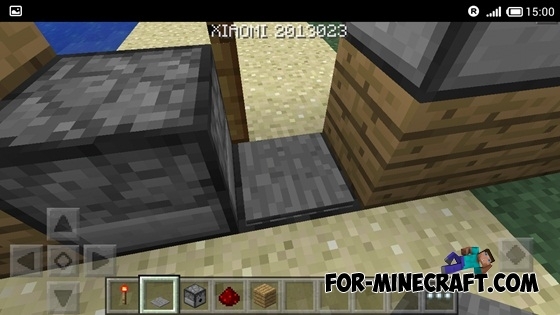 Put the blocks as shown below. 12. 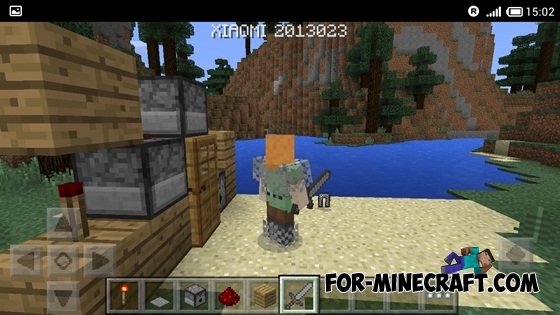 By the way, do not forget to put one item of armor: helmet, breastplate, pants and shoes to each of the 4 dispenser. Rejoice and check on working capacity. 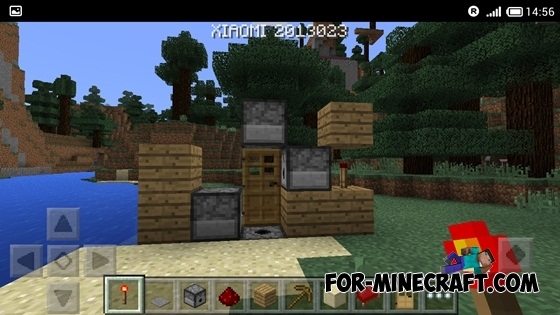 This building will serve you in survival.